Even though it feels like #FAC16 is never ending since I think about it in my daily life, it sadly has come to an end. 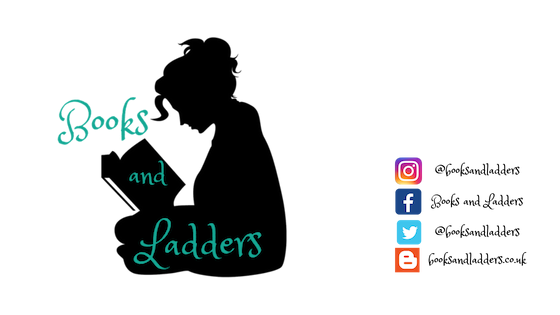 I did a recap of the first chat, the Science Fiction/Fantasy/Historical Fiction chat, the Contemporary/Mystery/Thriller chat, and the final chat. But in case you think that is too much to read, I am going to give you a fun break down here of what happened over the last month. Again, the lovely ladies who hosted the event, giveaway, and chats are wonderful. Kristen, Nicola, and Rachel rock, and lucky me, I get to work with Nicola some more as her co-blogger for Queen of the Bookshelves! First things first, here is a complete list of all the books that were featured in these chats. And now onto the ten things I learned about the books and authors during the course of these chats. (1) Nicole Castroman loves Poldark. If you want to buddy up to her, send her gifs of Aidan Turner and/or say the word "Poldark" and she will be there in less than a heartbeat. 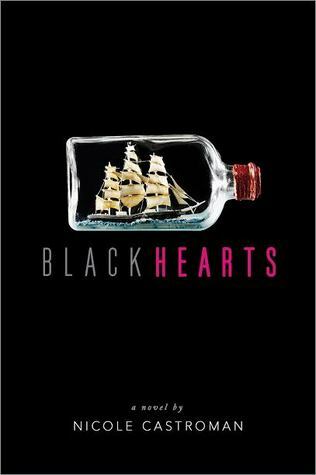 She has even said that the main character in her book, BLACKHEARTS, is a Poldark-esque character. And I mean, what is better than that? (2) THIS IS HOW IT ENDS by Marieke Nijkamp is giving everyone feelings and book hangovers. Which makes me think you (and I) should probably check it out. Just finished reading THIS IS WHERE IT ENDS and, basically, there is not enough room in this house for my tears. So well done, @mariekeyn. (3) Heidi Heilig is the nicest person and if you are feeling blue, she will cheer you up for sure. Her book THE GIRL FROM EVERYWHERE has already given me so many feelings that I have been dreaming about it. (4) I have never talked to someone funnier than Jeff Zentner (except maybe myself. I am hilarious). 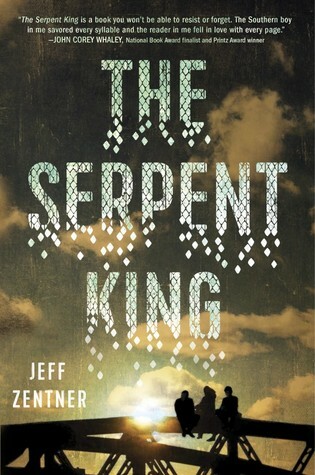 I can't wait to read more about his characters Dill, Travis, and especially Lydia in THE SERPENT KING. 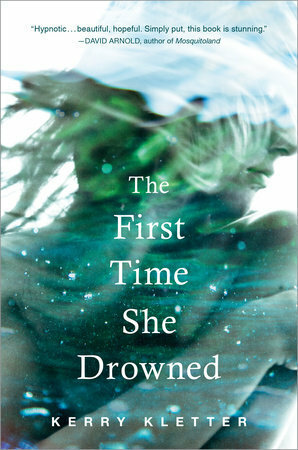 (5) Kerry Kletter's THE FIRST TIME SHE DROWNED is the one to watch next year for me! It seems as if it is going to be the one that blows up and makes everyone feel things they didn't think possible. (6) Roshani Chokshi has a Pinterest Board for THE STAR TOUCHED QUEEN which will semi-hold me over while I not so patiently wait for this one to be released. Seriously this one seems so good. I can't even handle it. (7) It seems like 2016 is going to be the year that really focuses on diversity with Jeff Garvin's SYMPTOMS OF BEING HUMAN, Emily Skrutskie's THE ABYSS SURROUNDS US, and Kristy Acevedo's CONSIDER being my top three to read. (8) The books I will turn to when I'm in a political power-play mood will be ASSASSIN'S HEART by Sarah Ahiers, THE CROWN'S GAME by Evelyn Skye, and BURNING GLASS by Kathryn Purdie. (9) In the land of contemporary, which I don't frequently visit, I will be picking up both FIRSTS by Laurie Elizabeth Flynn, MY KIND OF CRAZY by Robin Reul, and SUFFER LOVE by Ashley Herring Blake. 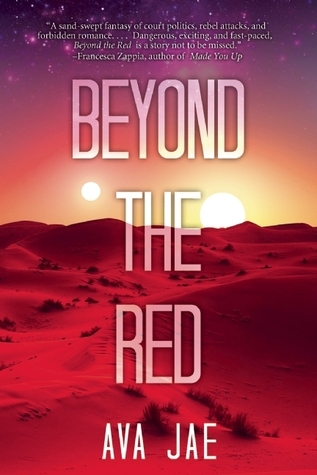 (10) My favourite covers are Janet Taylor's INTO THE DIM and Ava Jae's BEYOND THE RED. (11) And a bonus one is that I am going to miss these chats more than I thought possible! she starts seeing the “wrong things.” They’re just momentary glimpses at first—her front door is red instead of its usual green, there’s a pre-school where the garden store should be. But then her whole town disappears for hours, fading away into rolling hills and grazing buffalo, and Nat knows something isn’t right. Why I'm so taken with it: Look at that cover! It is absolutely GORGEOUS. Plus, the whole "you have three months to save him" quote has me hook, line, and sinker. Heidi Heilig’s debut teen fantasy sweeps from modern-day New York City to nineteenth-century Hawaii to places of myth and legend. 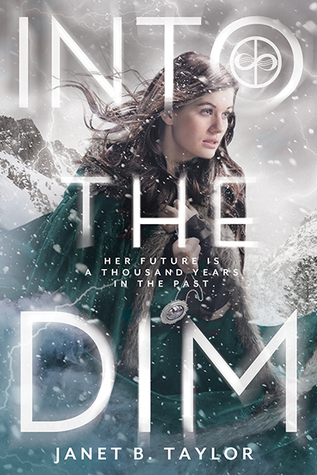 Sixteen-year-old Nix has sailed across the globe and through centuries aboard her time-traveling father’s ship. But when he gambles with her very existence, it all may be about to end. 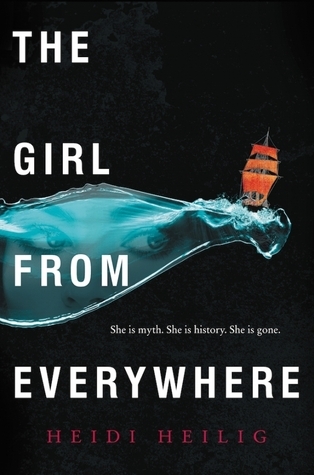 The Girl from Everywhere, the first of two books, will dazzle readers of Sabaa Tahir, Rae Carson, and Rachel Hartman. Why I'm so taken with this: Time travel, pirates, awesome mythology... Need I say more? For Cassandra Leung, bossing around sea monsters is just the family business. She’s been a Reckoner trainer-in-training ever since she could walk, raising the genetically-engineered beasts to defend ships as they cross the pirate-infested NeoPacific. But when the pirate queen Santa Elena swoops in on Cas’s first solo mission and snatches her from the bloodstained decks, Cas’s dream of being a full-time trainer seems dead in the water. There’s no time to mourn. Waiting for her on the pirate ship is an unhatched Reckoner pup. Santa Elena wants to take back the seas with a monster of her own, and she needs a proper trainer to do it. She orders Cas to raise the pup, make sure he imprints on her ship, and, when the time comes, teach him to fight for the pirates. If Cas fails, her blood will be the next to paint the sea. But Cas has fought pirates her entire life. And she’s not about to stop. Why I'm so taken with this one: QUEER PIRATES. That is all. Why I'm so taken with this one: Oh my. A Blackbeard history lesson = pirates, badassery, and swooning. Pitched as Freaks and Geeks meets The Spectacular Now. 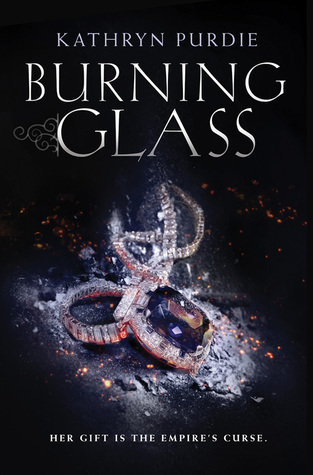 After his promposal goes up in flames (literally), down-on-his-luck Hank strikes up an unusual friendship with a budding pyromaniac, who is struggling with her own darkness and thinks he may be a kindred spirit. I also have word from the Publisher that I will be able to review this one when eARCs are available in October! So excited, thank you Sourcefire Books! 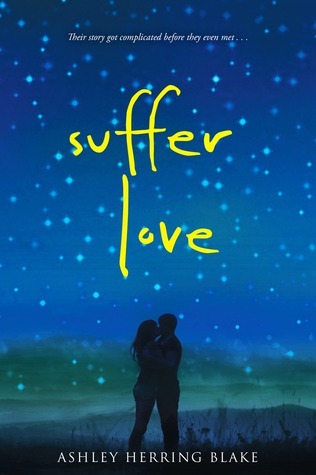 Elizabeth Bewley at HMH has acquired world rights to Suffer Love by poet and debut novelist Ashley Herring Blake. The book, a modern-day take on Romeo and Juliet, tells of two teens brought together by attraction, only to be torn apart by their parents’ choices. 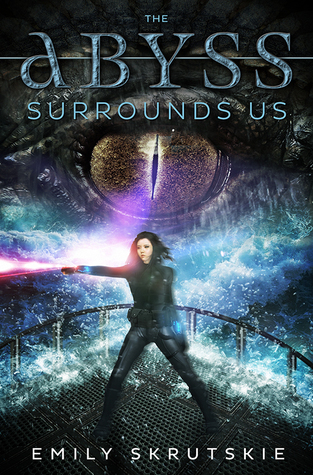 It will pub in spring 2016; Rebecca Podos at Rees Literary brokered the deal. Why I'm so taken with this one: I am a huge Shakespeare fan and I try to read/watch/devour as many retellings of his work as possible. Why I'm so taken with it: I don't even need to explain this in my opinion, this sounds like the best LBGTQ+ book I've ever read the summary for ever. In the tradition of Sarah Dessen, this powerful debut novel is a compelling portrait of a young girl coping with her mother's cancer as she figures out how to learn from - and fix - her past. Few things come as naturally to Harper as epic mistakes. In the past year she was kicked off the swim team, earned a reputation as Carson High's easiest hook-up, and officially become the black sheep of her family. 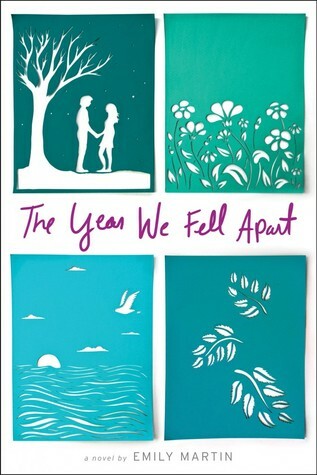 But her worst mistake was destroying her relationship with her best friend, Declan. Now, after two semesters of silence, Declan is home from boarding school for the summer. Everything about him is different - he's taller, stronger...more handsome. Harper has changed, too, especially in the wake of her mom's cancer diagnosis. While Declan wants nothing to do with Harper, he's still Declan, her Declan, and the only person she wants to talk to about what's really going on. But he's also the one person she's lost the right to seek comfort from. 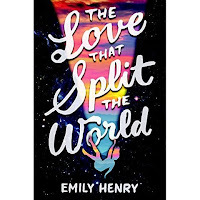 As their mutual friends and shared histories draw them together again, Harper and Declan must decide which parts of their past are still salvageable, and which parts they'll have to let go of once and for all. Why I'm so taken with it: This sounds like the perfect beach read and if it is anything like a Sarah Dessen novel, I know it is going to be fantastic. I know what you mean! I REALLY limited myself to these ones (and a couple more that I am waiting to buy until I get paid). Glad I could be of assistance to recap it for you!